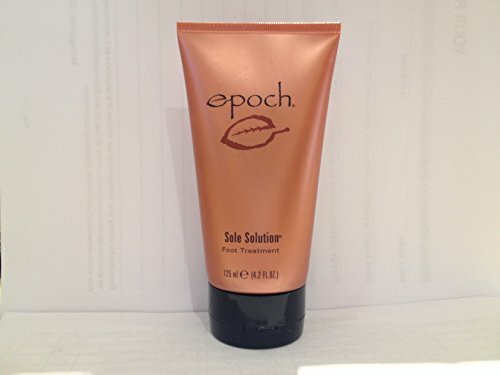 Therapeutic foot cream for those suffering from rough, dry, or cracked feet. Works on the underlying cause of rough, dry, and cracked feet, returning them to a soft, smooth, healthy looking condition. Delivers noticeable relief in the first few weeks of use. Softens and exfoliates dead cell buildup and calluses for soft, smooth skin. No added fragrance; naturally fragranced with allspice berry. Safety-allergy-dermatologist tested. If you have any questions about this product by curveland, contact us by completing and submitting the form below. If you are looking for a specif part number, please include it with your message.